29 Nov We have switched to Sugar 8.0. This fall we have upgraded our own Sugar instance up to the 8.0 version. Are you thinking about this move? Keep on reading, we are telling our story. It is Tuesday morning. As usual, many of us are starting the day with a cup of coffee. This time with an additional spoon of sugar of course ? The newest version we will be getting to know for a several dozen minutes. Additional dosage of energy is always welcome. Several dozen minutes? Yes! Cause we are very curious! All of our personal settings stayed intact, so we do not have to spend additional time configuring favorite dashlets or reports. From the functional point of view the experience is almost the same. What attracts our attention is the modern interface. The system looks entirely different from what we have seen yesterday before leaving work. Whoever used the software or at least saw its demo or our promotional materials, will for sure notice the lack of the dark gray bar. Sugar 8.0 is so much clearer. The menu, as well as the user space are now mostly white, light blue and gray. On a clean, transparent background, the sales funnel and other key information look so much clearer. The colors selected for the presentation of events (for example conducted and expired calls) are so vivid that it will be very hard for the user to miss an appointment. Even the login page to the system has changed. Everything is visually coherent with sugarcrm.com. There is also a convenient way we can get to the SugarCRM blog, where the latest news from the world of Open Source software await us. In recent months the data privacy laws became the new buzz topic in the media. 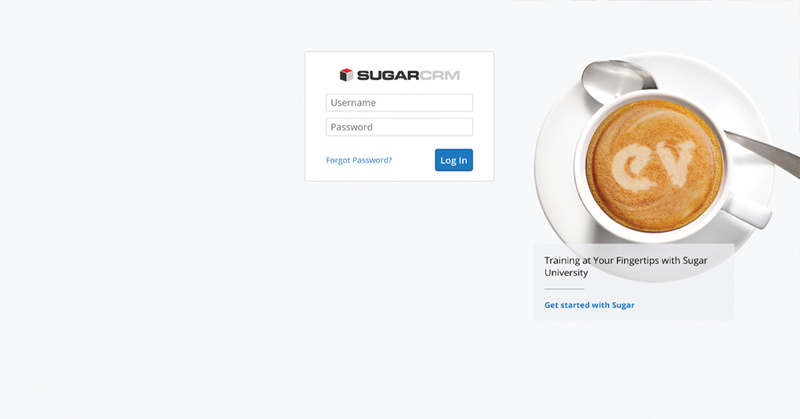 SugarCRM Inc. proposed their own approach to the subject. Today an additional module for Data Privacy became a pleasant surprise for the administrator of our instance. The work related to the fulfillment of the GDPR obligations has just become much simpler with Sugar 8.0! Sugar 8.0 allows the deletion of data at the request of the person concerned, while retaining the trace of the fact that for some time the company was in their possession. The deleted information is replaced by the label “Deleted value”. The Data Privacy module itself has been constructed in the form of a list associated with the prospects, leads, contacts and accounts. Each of the individual items is clickable and contains a wide context of personal data being processed. The personal data manager can conveniently administer information such as: status, type, priority, source, date of the expression and date of the expiry of the consent. A closer look on the Data Privacy feature in the GDPR publication here: https://evolpe.com/getting-ready-for-gdpr/. The new interface and the Data Privacy module are probably two of the most important Sugar 8.0 innovations. During the day we have found a couple of other software improvements though. One of them is the Dashboard Manager function, which enables sharing dashboards with other users of the system! In addition to that, using individual dashlets, we notice that the Sugar graphs have become interactive! Without having to go to a separate window, we can now narrow and expand the scope of the presented data in a very simple way. Also, the Advanced Workflow module introduces some new characteristics. The producer took care of the readability of the work area inside the module. We hear that our analysts are particularly happy with those changes. 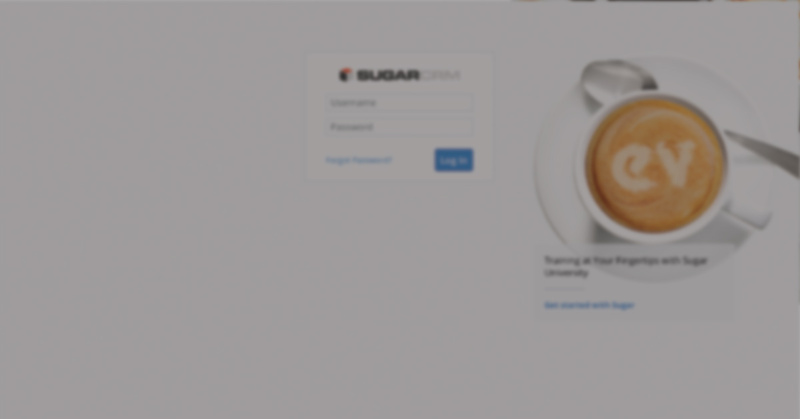 The full list of changes that have been made to the system is available on the manufacturer’s website: http://support.sugarcrm.com/Documentation/Sugar_Versions/8.0/Ult/Sugar_8.0.0_Release_Notes/. It was certainly an eventful day. We have got to work with a completely new system. After that we are even more committed to making use out of Sugar for the good of our own organization. We also choose to spread its business value. The software is Open Source which is one of the main reasons for it to be a perfect fit for the biggest corporations with a specific business processes. As modern and innovative it is, we are also aware that no tool will perform the job for us. Our credibility lies, among other things, in the fact that we actually use the solutions which we offer to our clients. When you decide to cooperate with eVolpe, you have a guarantee of a unique, fully customized, yet proven product! crm, crm gdpr, eVolpe, gdpr crm, sugar, sugar 8.0, sugar crm, SugarCRM, sugarcrm inc.